It’s been exactly a month since my last blog post. Have you read it? I talked about loving being an International Student Ambassador and gave you 3 reasons why. Just in case you are looking for a flexible part-time job when you arrive here in September, this is THE DREAM JOB for you. Speaking of ‘International’…did you know that? Here at the University of the Surrey: We are International! 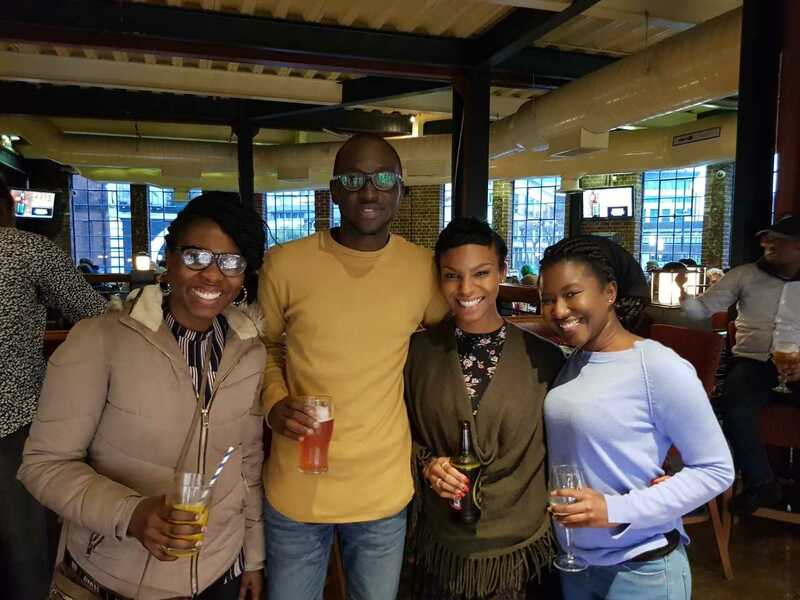 In my very first blog post, I had shared my journey to Surrey and the main reason why this University had won over the other ones I had been accepted to. However, what I forgot to mention was the fact that the diversity in the student population equally played a major role in my decision. From its staff … I had professors from Cape Verde 🇨🇻, China 🇨🇳 and Spain 🇪🇸 just to name a few to its students of course. 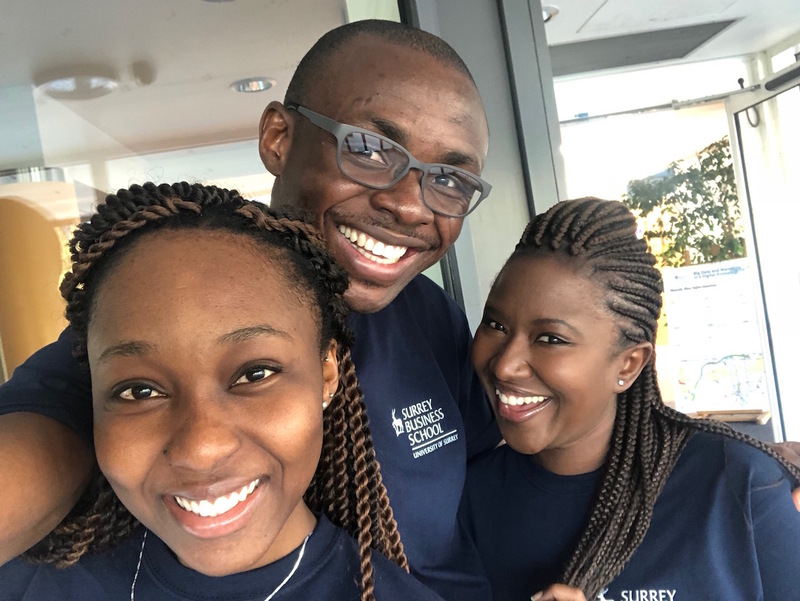 There are over 120 nationalities represented out of the 17,000 students at the University of Surrey. 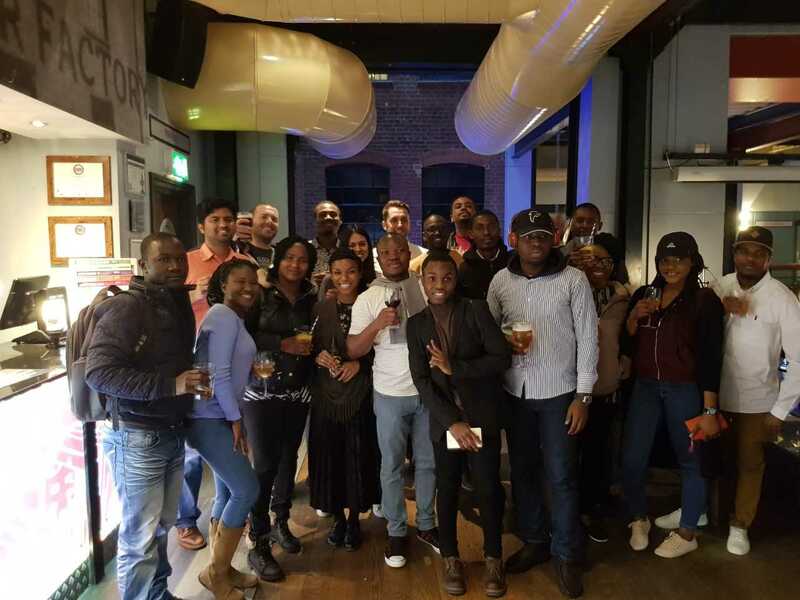 Last month, we had a meet and a greet event with the new cohort of Nigerian students starting their term in Nigeria 🇳🇬 and it was an absolutely fun evening filled with lots of laughter and good vibes. What’s not to love about studying at the University of Surrey?